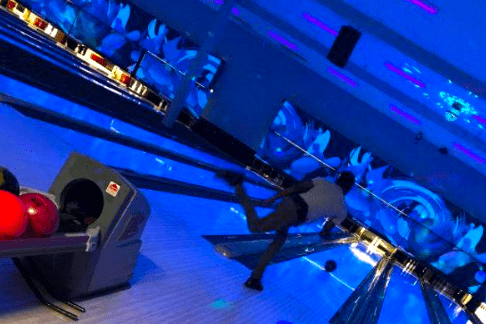 Looking for the best bowling specials in Atlanta? Metro Fun Center has 30 lanes and a capacity of more than 600 people, so you can gather with friends and family and let the good times roll! 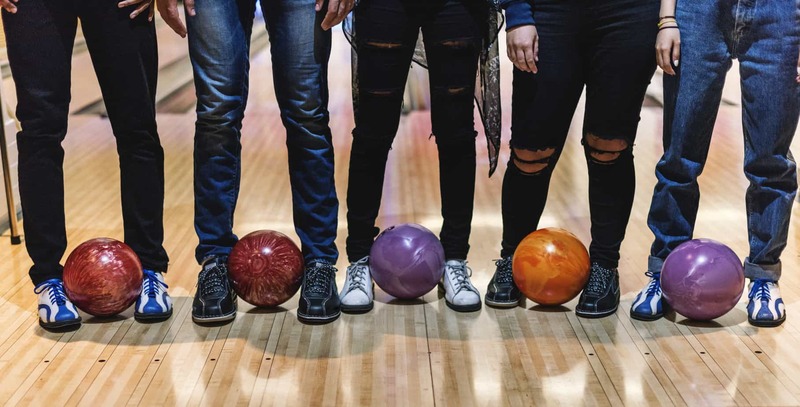 Whether you are looking to celebrate a birthday party or just hang out with friends, we have all the bowling essentials you need, and the best food and drinks in town. Plus, with our bowling specials, we’ve got the best bowling rates in Atlanta. Metro Fun Center’s Cosmic Bowling brings the hottest DJ beats and a fun twist on traditional bowling after dark. 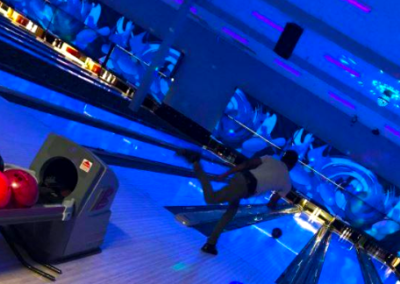 Join us Friday and Saturday from 9:00 pm onwards for a night of Cosmic Bowling and bowl under laser lights, disco lights and black lights with our glow in the dark bowling lanes. At Metro Fun Center, we make it affordable for the entire family to have a day of fun. Our bowling rates from $8 per person for one hour to $12 per person for 2 hours. Plus, shoe rentals are always included! Cosmic Bowling rates range from $12 per person to $15 per person for one and two hours respectively. Be sure to check out our Kidz Bowl Free nights at Metro Fun Center in Atlanta! Bowl at Metro Fun Center and Get Lunch On Us! Want lunch on us? Metro Fun Center is going to give you a free lunch with the purchase of one or two hours of bowling Monday through Friday! Take advantage of this fun lunch special, weekdays from 11 am to 4 pm. Choose from chicken tenders, chicken sandwich, cheese fries, and more. Planning a bowling party is easy at Metro Fun Center. 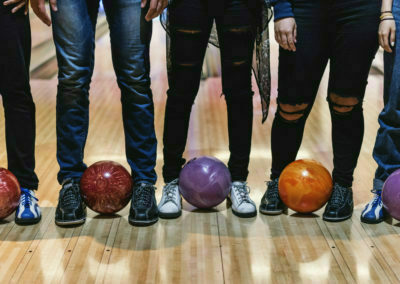 We have a number of party packages starting at just $12.99 per person that make it easy to plan your bowling party in Atlanta. 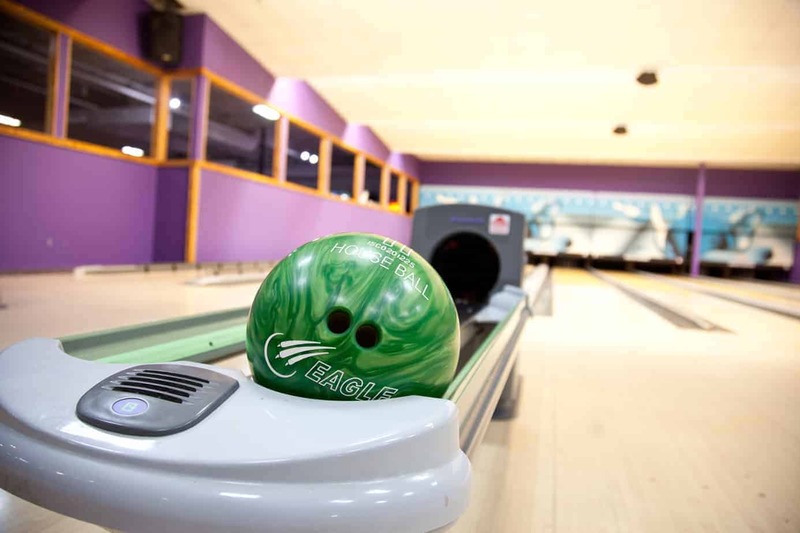 Our party packages include bowling, soft drinks with free refills, food, a dedicated party host, and decorations to ensure your celebration is a blast. With so many fun activities at Metro Fun Center, it’s the perfect destination in Atlanta for a party. 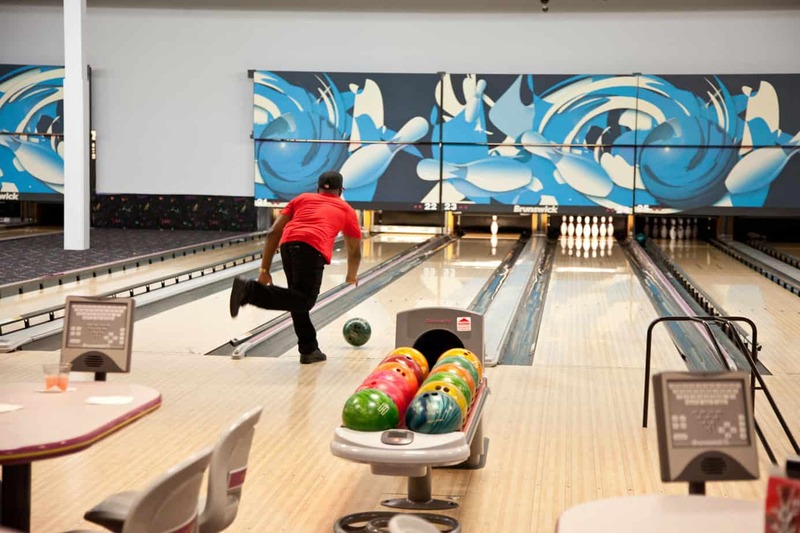 Strike up some fun at Metro Fun Center with our bowling packages, parties, and more! Contact Metro Fun Center for any questions or reserve your lane today!